A “glass half full” mentality is rather difficult to embrace once you've committed to seeing the world through a lens of doom and gloom. And no matter how good the intentions of chirpy friends offering shoulders to cry on about the various pitfalls of human existence, nothing can beat seeking help in the form of a therapist or a life coach. Both possess the power to coax out your inner optimist, albeit for a short while. 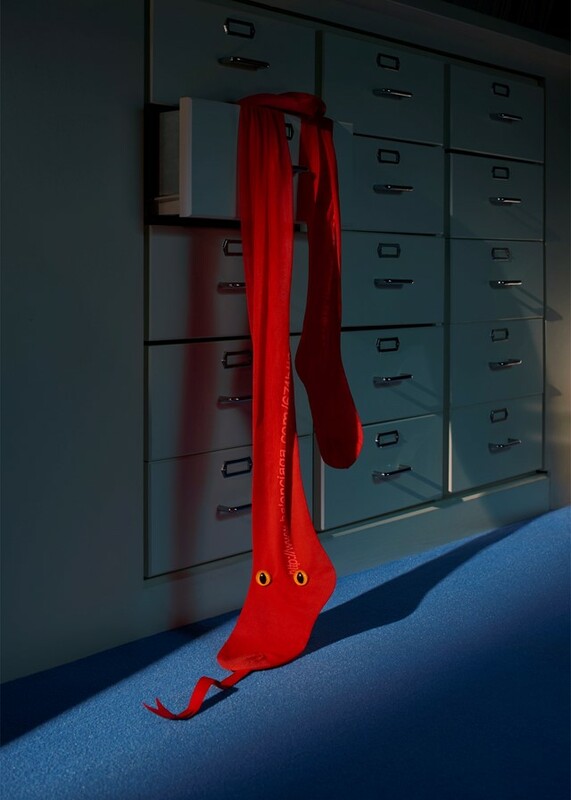 Or if you’d rather your counselling session take on a sartorial form, Balenciaga’s poppy red tights are available to lend a word of wisdom: the intarsia knit web address emblazoned down the side of one leg can be typed into your browser to reveal a piece of inspirational guidance in times of great need. This particular pair told us that “nothing is impossible to a willing heart”. The wisest hosiery we’ve ever encountered.